The €3 billion investment will be the biggest ever made by INEOS and is the first gas cracker to be built in Europe in 20 years. INEOS has announced that Antwerp, Belgium will be the location for its multi-billion Euro project for an ethane gas cracker and world-scale PDH unit in Europe. 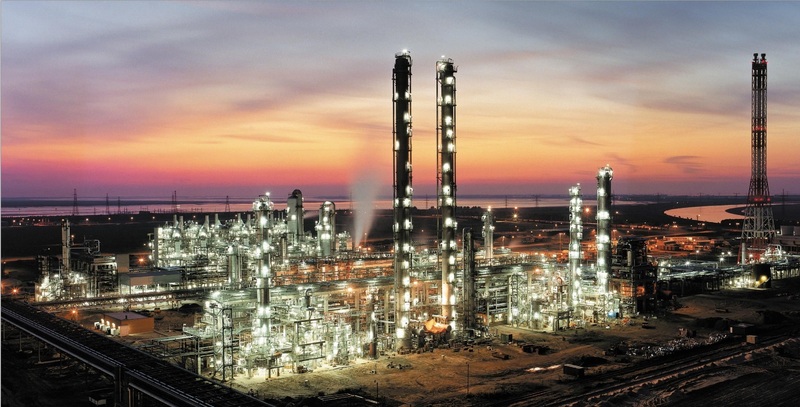 The €3 billion investment is the largest investment in the European chemicals sector in 20 years and could be a game changer for the Belgium economy.